The Way Foreign Exchange Should Be ! Kuarix is a foreign exchange services provider for companies and large individual transaction needs. 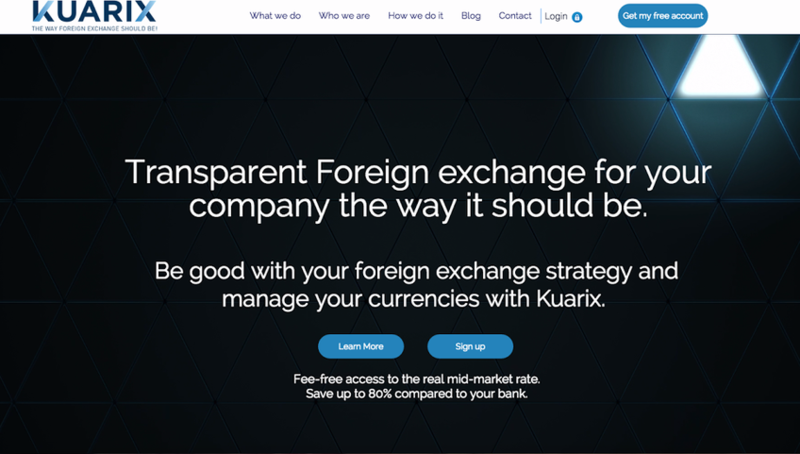 The Kuarix platform is built upon cutting-edge financial technology to deliver an all-encompassing foreign exchange management service. We are authorised by the UK regulator, the Financial Conduct Authority (FCA) and we have offices in both London and Barcelona.